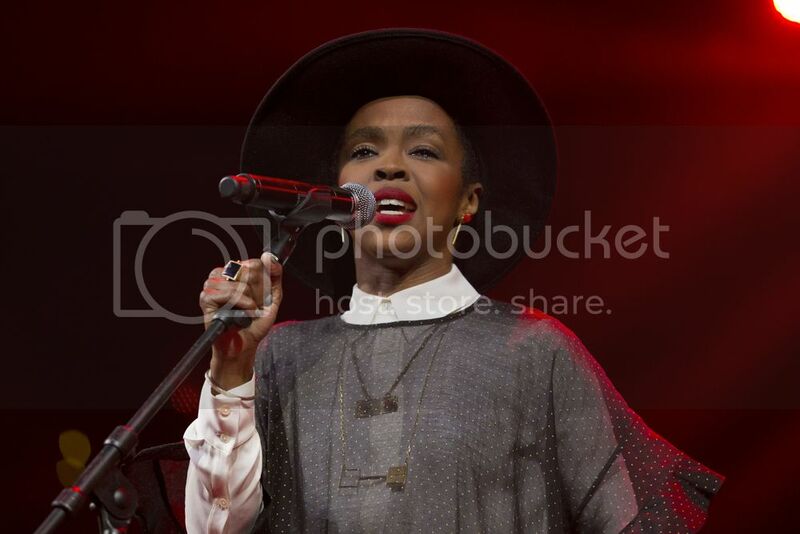 Add Lauryn Hill to the relatively small list of celebrities who've lent their voice to the fight for justice after the death of Mike Brown in Ferguson, Missouri. The acoustic "sketch" sounds unpolished, but Lauryn's sings a melancholy lyric to the tune of "My Favorite Things." The song opens, "Black rage is founded on 2/3 a person/Rapings and beatings and suffering worsens." An old sketch of Black Rage, done in my living room. Strange, the course of things. Peace for MO.